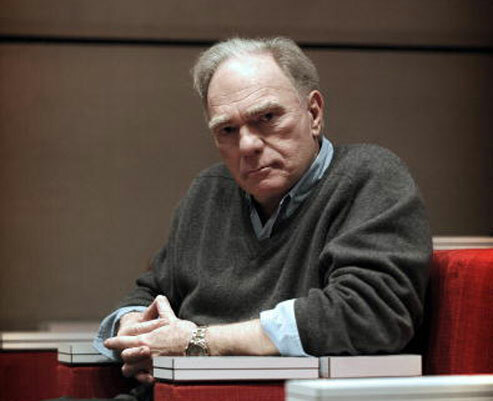 Robert McKee is the best-known screenwriting teacher in the world. A few years ago, I interviewed him for Inside Film. He was thoughtful and incisive. I admired his opinions about film, a subject on which he showed considerable taste, and at the same time felt wary of his certainty about himself and his notion of storytelling, his conviction that stories were a civilising force and that without them, living was unthinkable. Later, I attended his Story Seminar. On stage, he was a dominating personality, standing at the front of the room for up to twelve hours a day over three days to explicate his theories of storytelling, with asides for jokes and for his personal opinions, on sometimes completely unrelated issues. McKee sees himself as a custodian of forgotten truths: at one point, he warned that anyone whose phone rang during the seminar would have to pay him twenty dollars, not for rudeness, but because they needed every moment to cover the essential task of understanding ‘story’. As I watched the seminar, at times an almost word-for-word rendition of McKee’s book Story: Structure, Style and the Principles of Screenwriting, I found the performance perhaps as fascinating as the content. It was, after all, Robert McKee’s Story Seminar. McKee’s book is one of the first I would suggest to a new writer looking for an example of how to structure a story. As a summary of the basics of storytelling – conflict, plot, character, structure – it is comprehensive. Yet I never recommend it without a slight clenching of the teeth. If McKee’s book is a good place to begin, his theory of storytelling is also extremely conventional. It centres around a protagonist with a need, who struggles to overcome obstacles to achieve that need. 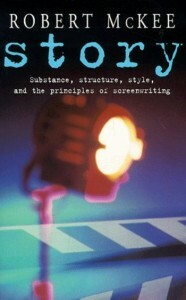 Structurally, McKee outlines the three-act story, so common in film. Though he registers other modes of storytelling – experimental ‘anti-plot’, four and five act stories – it is very hard not to see his ‘principles’ as dictums for very conventional, populist stories. Indeed, many Hollywood films comply with McKee’s ideas of storytelling without rising above the level of appalling. In other words, his principles are not enough. None of these characters would measure up well against McKee’s principles. It’s a problem at the heart of Charlie Kaufman’s wonderful script for Adaptation, in which McKee features as the character played by Brian Cox. In that film, Charlie Kaufman (played by Nicholas Cage) struggles to adapt the book The Orchid Thief into a screenplay. He doesn’t want it to be about people overcoming obstacles. He attends the Story Seminar and, with McKee’s help, is able to finish the script. At that point, the film turns (with postmodern self-referential irony) into precisely what Kaufman sought to avoid – an action movie with drugs, murder and car chases. Popular storytelling is usually ideological. The notion of the active individual who overcomes obstacles to reach their goal is, of course, the central myth of modern liberalism. Most big-budget films follow this pattern and duly present a form of cultural consolation, in which the hopes and desires of the viewer are displaced onto the struggles of the protagonist. In the character’s final victory, the viewer experiences a sort of vicarious triumph. But participating in that way requires an acceptance of the ideological conditions of the storytelling. People get what they want, true love conquers all, the good guys win: in the end, the viewer is reassured about the fairness of the world. Still, as a writer, one cannot simply ignore the ‘classic’ (as McKee would have it) principles of storytelling. If there is more to a great film than following his dictums, knowing these principles is the foundation for moulding or transcending them. Adaptation is one of the worst movies I’ve ever seen, but how could one disagree with McKee saying that stories (real stories, good stories) are a civilizing force, and life without them would be unthinkable? 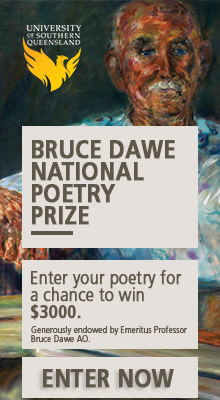 Perhaps more importantly, there have been plenty of terrible people with a great love of art and literature (indeed, this seems to be a quality of most of the world’s dictators). They would consider themselves ‘civilised’, even as they pursue their awful actions. The second half of ADAPTATION was a joke that was too clever by half that bombed big time. Apparently, it was supposed to have been written by Charlie Kaufmann’s fictional brother in the movie, but the conceit misfired badly, making the film the worst in Kauffmann’s canon to date by a long shot. That said, I enjoyed the first half. Robert McKee is an interesting cat, as they say. Never penned a great screenplay himself, but is somehow a master at telling others how to do it. A bit like Will Self’s criticism of George Orwell, one can’t help feeling there’s a bit of Anglo-Saxon bias in McKee’s formula for storytelling. The formulas of Asian, African, Indigenous Australian and even young child storytelling run at odds to his structural template. That does not make them any less valid.